Learn how you can use modern technology to take advantage of your local environment to create inspiring science lessons. This course is organised in the framework of the projects PLATON, IDiverSE and Digital Schools of Europe. 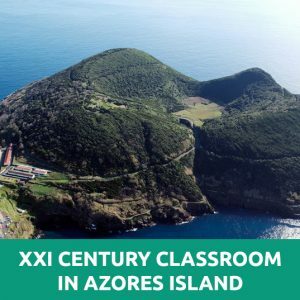 It aims at engaging teachers in modern ways to motivate students to seek knowledge while providing a unique experience for the participants in terms of meeting colleagues from other countries and visiting world heritage sites and exclusive natural sites.